Netflix, Inc. (Nasdaq: NFLX) today announced that it intends to offer, subject to market and other considerations, €1 billion aggregate principal amount of senior notes (the "Notes") through an offering outside the United States to non-U.S. persons pursuant to Regulation S under the Securities Act of 1933, as amended (the "Securities Act"), and to qualified institutional buyers pursuant to Rule 144A under the Securities Act. The interest rate, redemption provisions, maturity date and other terms of the Notes will be determined by negotiations between Netflix and the initial purchasers. 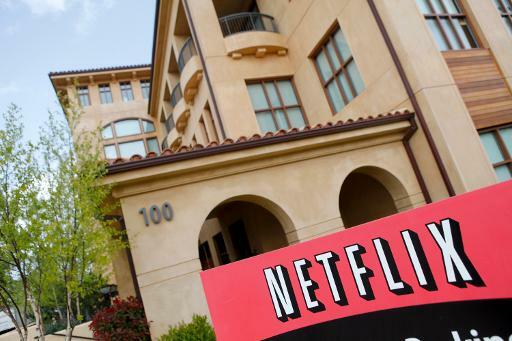 Netflix intends to use the net proceeds from this offering for general corporate purposes, which may include content acquisitions, capital expenditures, investments, working capital and potential acquisitions and strategic transactions. This announcement does not constitute an offer to sell or a solicitation of an offer to buy the Notes, nor shall there be any offer, solicitation or sale in any state or jurisdiction in which such an offer, solicitation or sale would be unlawful. The Notes have not been registered under the Securities Act or any state securities laws and may not be offered or sold in the United States absent registration or an applicable exemption from such registration requirements.